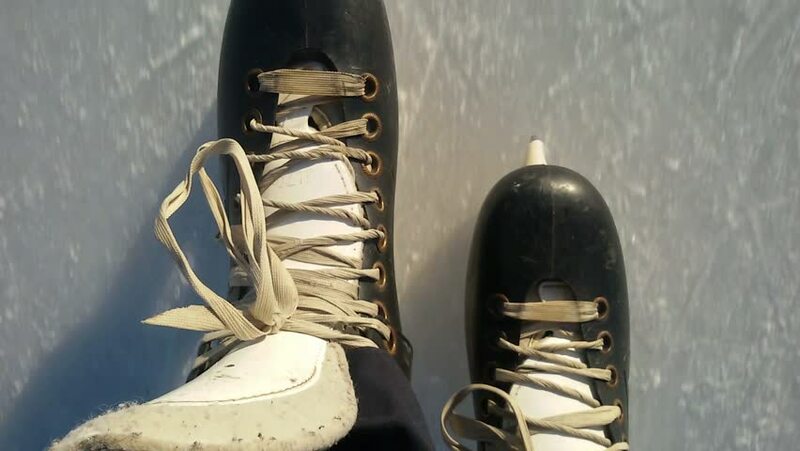 Close-up of hockey skates on the ice slide. hd00:11Woman legs in the sneakers, is going to do sports work. hd00:36Soccer shoes and ball rotating on reflective surface. 4k00:14Fountain Table Home decor,decorating House Feng Shui.